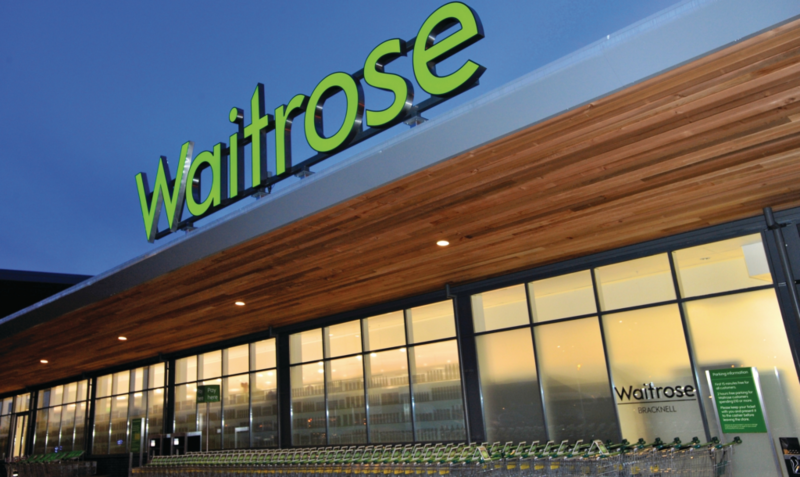 Contact Waitrose for free by dialling their freephone customer service number 0800 188 884 to place a telephone grocery order, for online shopping support and to report a missing MyWaitrose card. Phone Waitrose customer service advisors for free by calling their freephone contact number 0800 188 884 to request a food to order deliver over the phone and to get technical support whilst using their online shopping platform. You can also call this number to change your scheduled delivery date, to redeem Waitrose vouchers and to find your nearest store. Likewise you can confirm their supermarket opening times and parking facilities by calling their UK-based customer care staff. This is also the main telephone number for enquiries about your MyWaitrose loyalty card, therefore you may phone to notify them that your card has been lost, to replace a damaged card and to confirm the latest deals you are eligible to receive as a member. Furthermore you can call their customer service staff to get the full conditions for receiving a free hot beverage such as tea or coffee when you make a purchase with your MyWaitrose card. Calls to the Waitrose customer service helpline 0800 188 884 are completely free of charge from all UK landline and mobile handsets. You may phone them from 8am-10pm Monday-Friday, 8am-9pm Saturday and 9am-7pm Sunday however these opening hours may be reduced on UK bank holidays. Contact Waitrose customer services from abroad by calling their international phone number +441344 825 232 to open a new online shopping account from outside the UK, for specialist cake orders and to renew your MyWaitrose subscription. However please be aware that calls from overseas are not free of charge; the exact charges will depend on which country you phone from. Contact Waitrose on their freephone helpline number 0800 188 881 for wine cellar, flower bouquets and gift orders. Therefore this number is useful for wedding planners and event managers. Their dedicated wine experts will also be able to provide advice on meal pairings and the best vintage. If the recipient is unhappy with their gift you may call this helpline to request a full refund, however due to their low shelf life you may not be able to claim money back on unwanted flower orders. Contact Waitrose Garden on their local-rate phone number 01344 578 800 to place a telephone order for outdoor furniture, plants and flower seeds. You can also phone for technical support when placing an order via their online store, where you can also browse promotional deals on barbecue (BBQ) sets, power tools and sheds. Furthermore you can call this helpline for advice from horticultural experts on when you should plant your bulbs as well as the optimum season to harvest your vegetable crop. Animal owners can call Waitrose Pet on their telephone contact number to order food products, flea treatments and vitamin supplements. Their friendly customer care staff can also provide recommendations of what type of food would be best considering your pet’s age, weight and dietary requirements. If you do not already own a pet Waitrose can offer advice about what you will need to welcome a new cat or dog to your property. Finally they offer pet insurance via their partner John Lewis organisation, hence you can call this helpline to get a quote. Phone the Waitrose Food magazine on their dedicated contact number 0207 565 3117 to manage your free subscription, for troubleshooting advice when downloading the app and to query a featured recipe. Moreover you can call this helpline for details on how you can submit recipes and food photographs to be featured in an upcoming issue of the magazine. 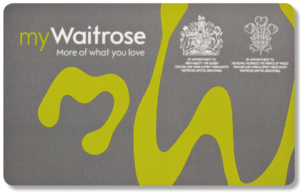 Waitrose have UK postal and email addresses for customers who would prefer to contact them about their grocery food products and stores in writing. Alternatively you can post public messages via their social media profiles where you will also find their upcoming sales and current promotions.